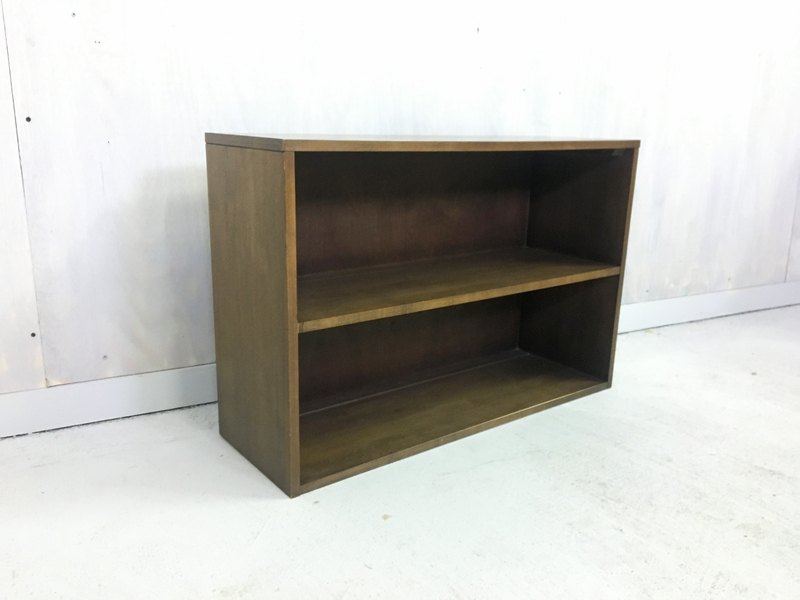 This shelf unit was designed by Paul McCobb as a modular component of the Planner Group series. They are simple but attractive and sturdy. This set features the original walnut finish and is in good vintage condition with some scratches on top. 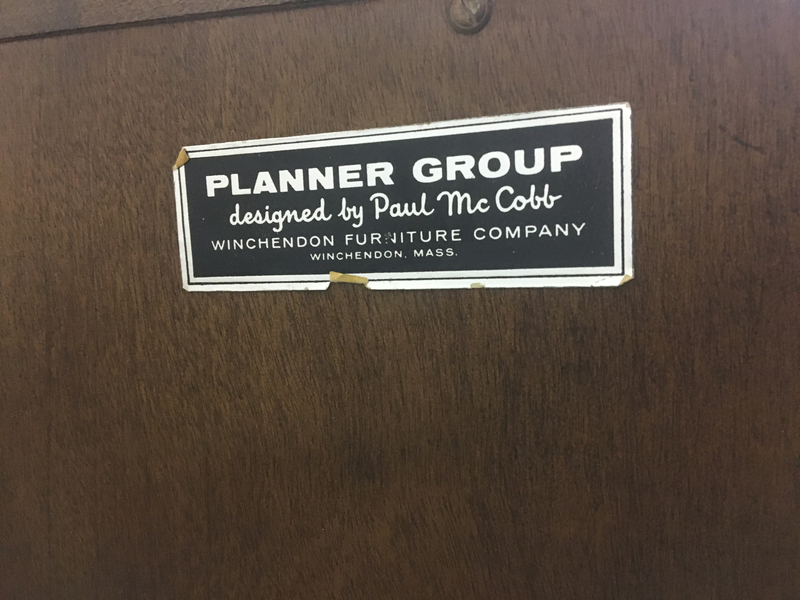 Use as is, attach legs or add to your Paul McCobb planner group collection. 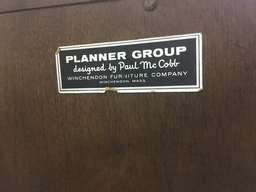 Original paper label attached. 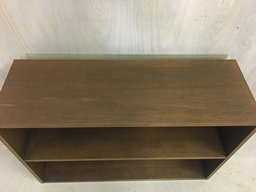 Another unit is available in the tobacco finish – see separate listing.